paper currently on the market." Color over the gray to bring your images to life in this premium grayscale coloring book. Printed one-sided on 100 lb, acid-free, archival quality paper. Each page is perforated and watermarked on the back for easy removal and framing. 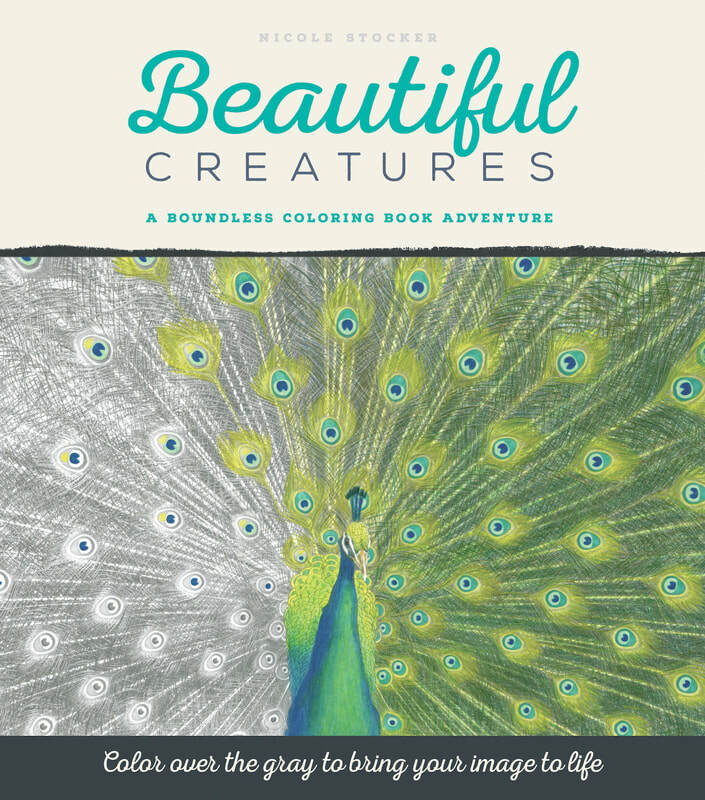 Where the simplicity of coloring meets a refined aesthetic, Beautiful Creatures opens the door to artistic expression and all the joys that come with it. ﻿Awaken the beauty of the natural world in this premium grayscale coloring book. 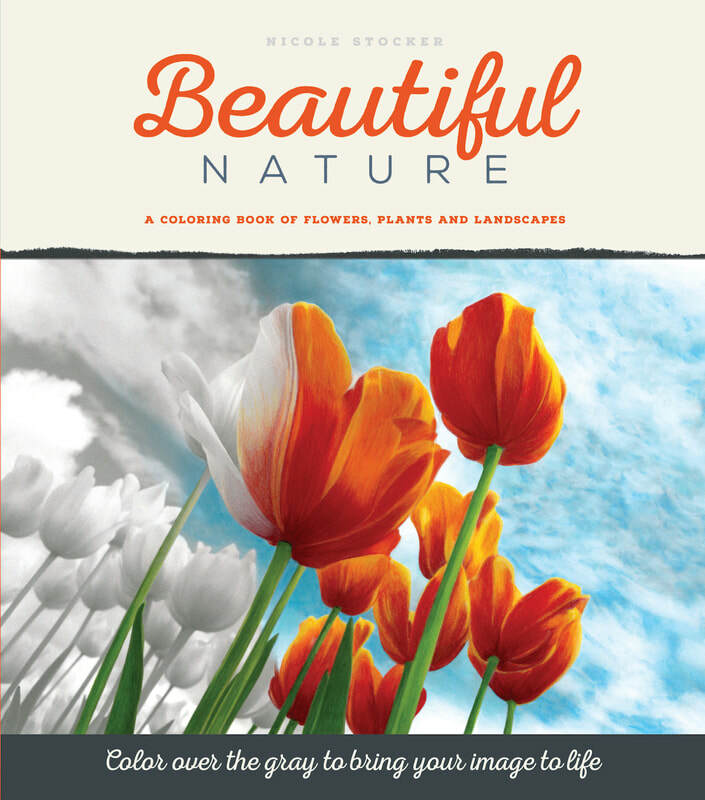 Beautiful Nature is a diverse collection of 48 striking and inspired grayscale images of flowers, plants and landscapes. Simply select your palette and color over the gray, letting the shading guide your choices. Each page is watermarked on the back and perforated for easy removal and framing. ​Watch as your colors awaken the diverse landscapes and intricate botanicals, creating lifelike artwork that is uniquely yours.